Dennis Gordon is an Emeritus Researcher at the National Institute of Water & Atmospheric Research (NIWA) in Wellington, New Zealand. He is a global authority on the biology and systematics of bryozoa but has an interest in all life, and served on the international project team of the Catalogue of Life. Haylee Weaver is the fauna taxonomist at the Australian Biological Resources Study (ABRS). She is a parasitologist who has written extensively on the ecology of parasites of Australian rodents. 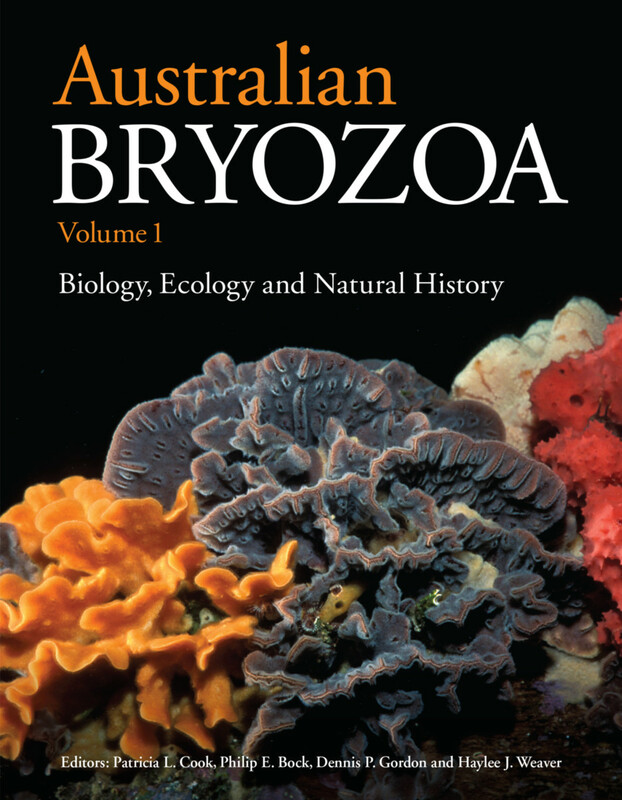 Haylee edits fauna books for ABRS and has developed an interest in bryozoan taxonomy.